You shop, Amazon gives. AmazonSmile is a simple and automatic way for you to support your favorite charitable organization every time you shop, at no cost to you. 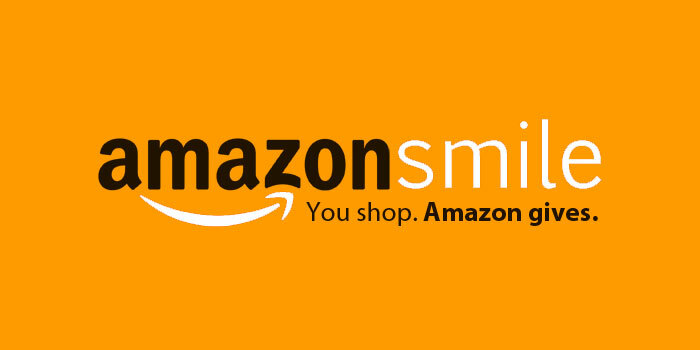 When you shop at smile.amazon.com, Amazon will donate a portion of the purchase price to NAMT. Get Broadway tickets and find discounts through Givenik, and NAMT receives 5% of your ticket purchase. Get paid to share your opinions and share with NAMT when you join the world's most innovative army of volunteers taking online surveys to benefit non-profits. 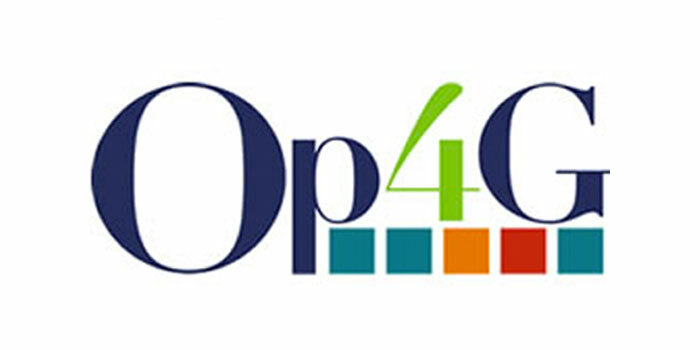 OP4G is an online market research company that provides funding for nonprofits across the country by sharing the fees from their clients with us. Just sign up through our link, then take quick and easy surveys to get paid and donate to NAMT without opening your wallet.